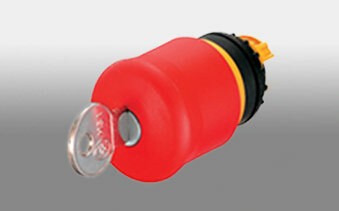 The key-operated buttons can be integrated into a master key system. 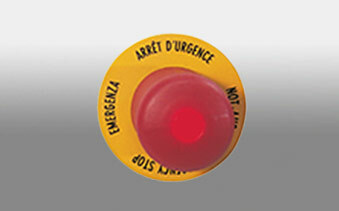 Illuminated Emergency-Stop buttons are flexible in use. 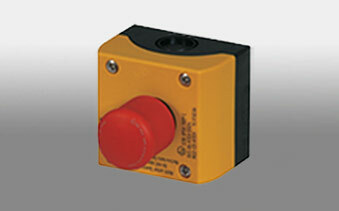 Larger and optimally suited for operator actuation are the Emergency-Stop buttons from the 22 mm control circuit and signaling device RMQ-Titan®.